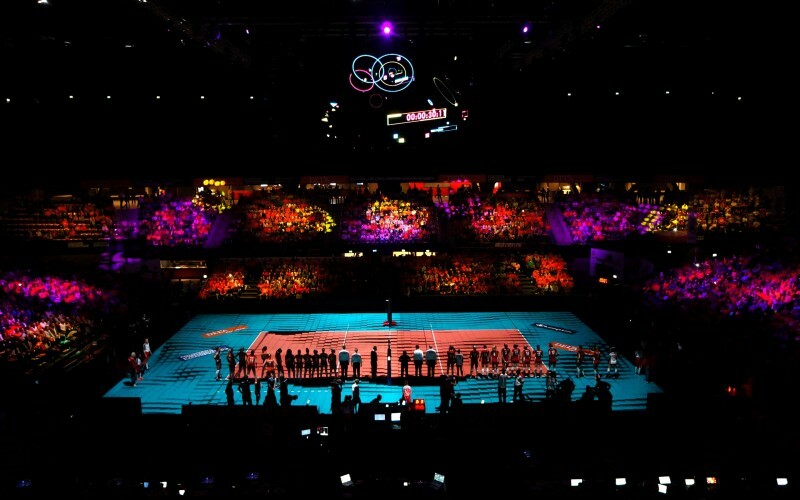 Conquer the obstacles and push the limits and victory may be yours. 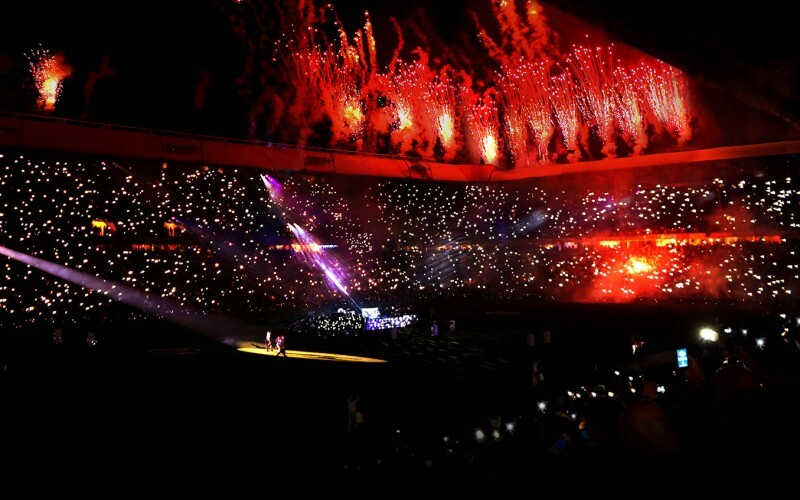 Feel the strength and energy; together we can make it to the top. 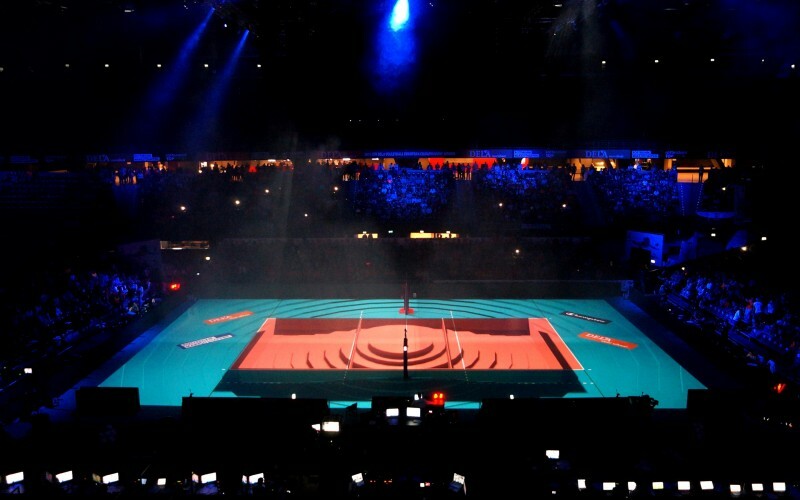 Stand your ground; this is the moment you have been waiting for. 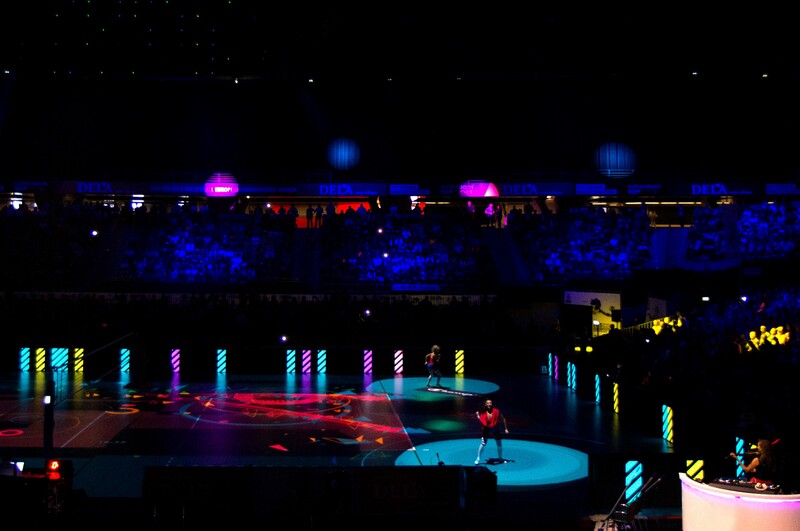 Relive this thrilling championship, where top athletes are the core, captured in an abstract musical video experience. 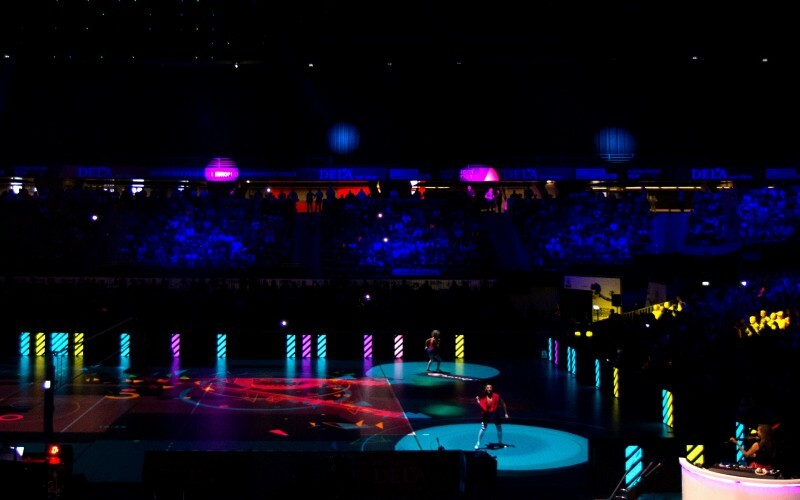 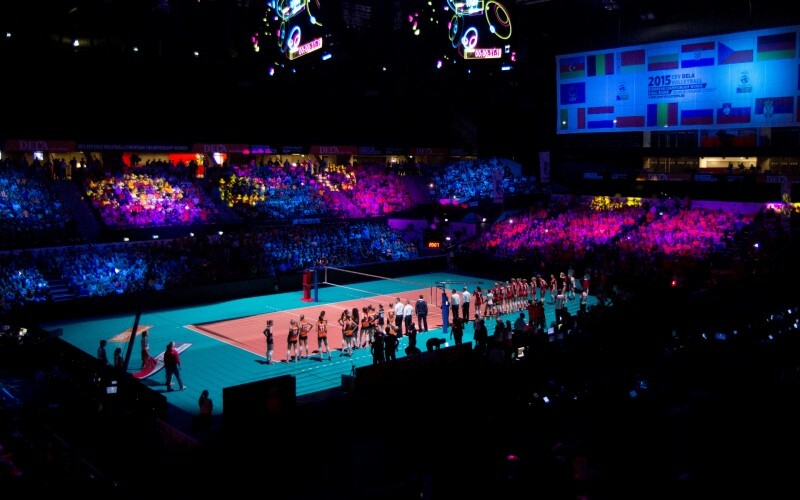 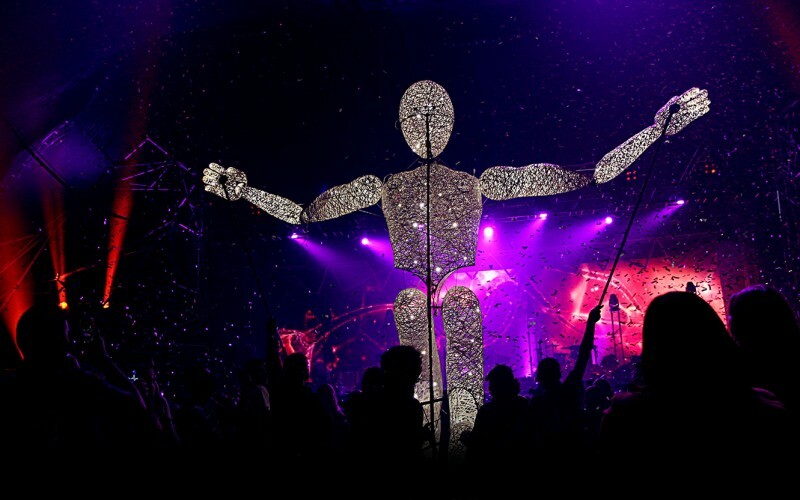 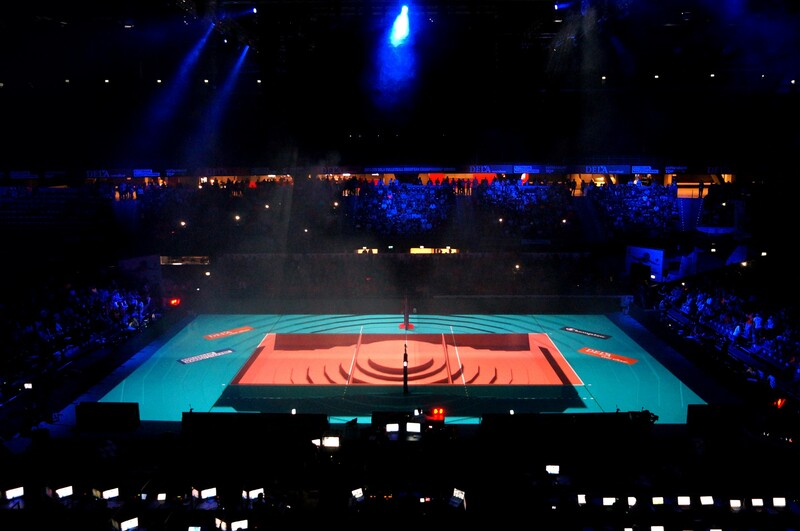 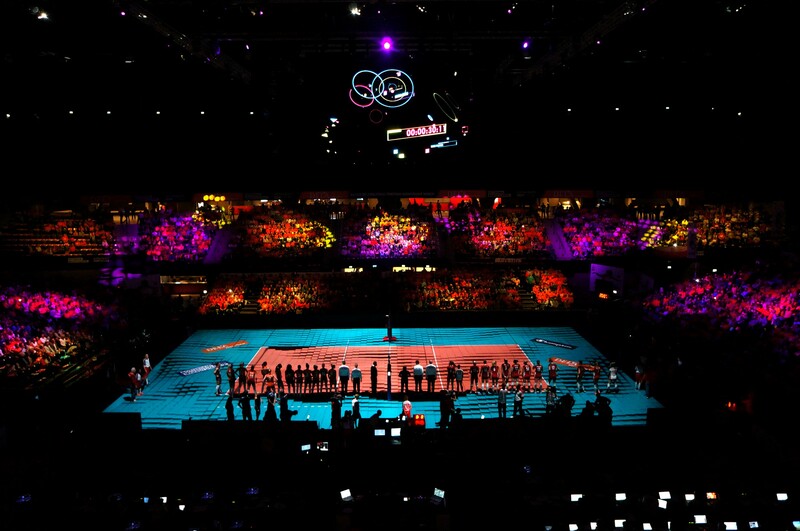 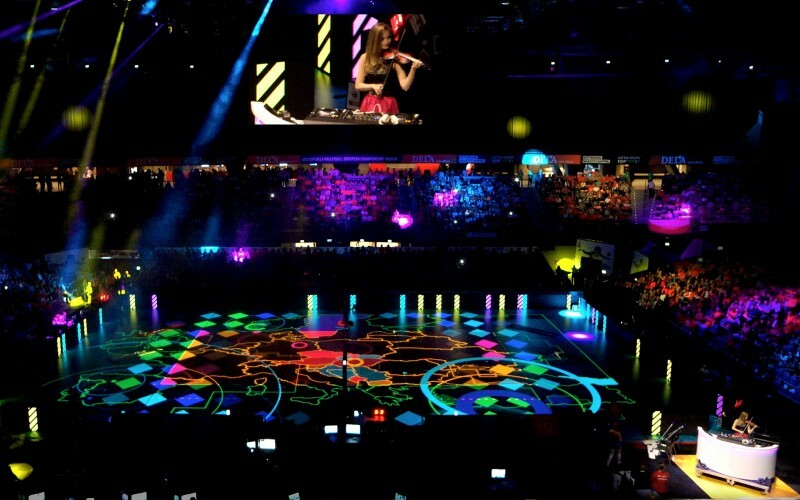 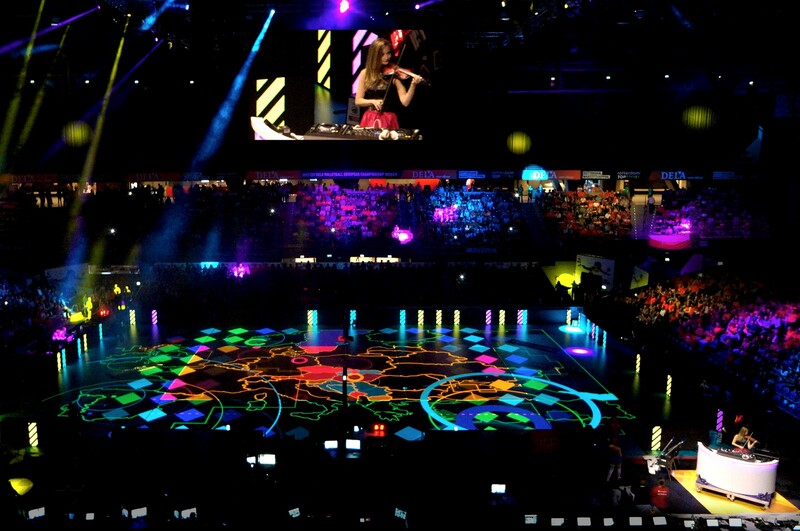 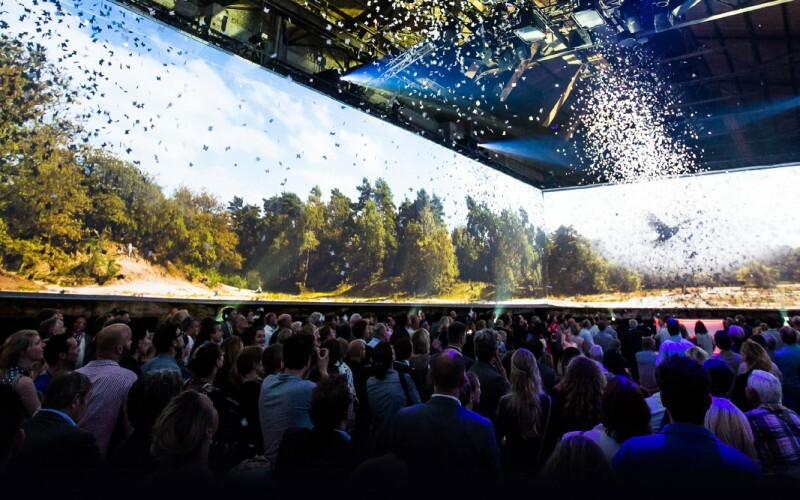 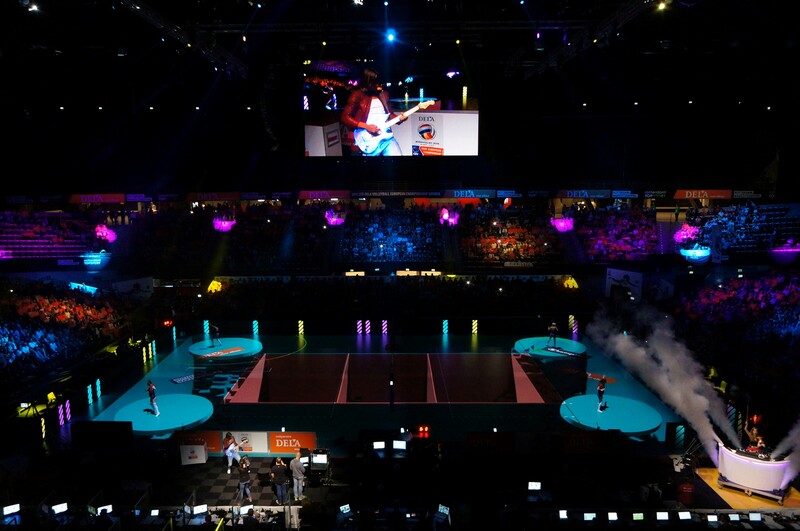 Create and execute an impressive grand opening show for the Volleyball European Championship for Women 2015. 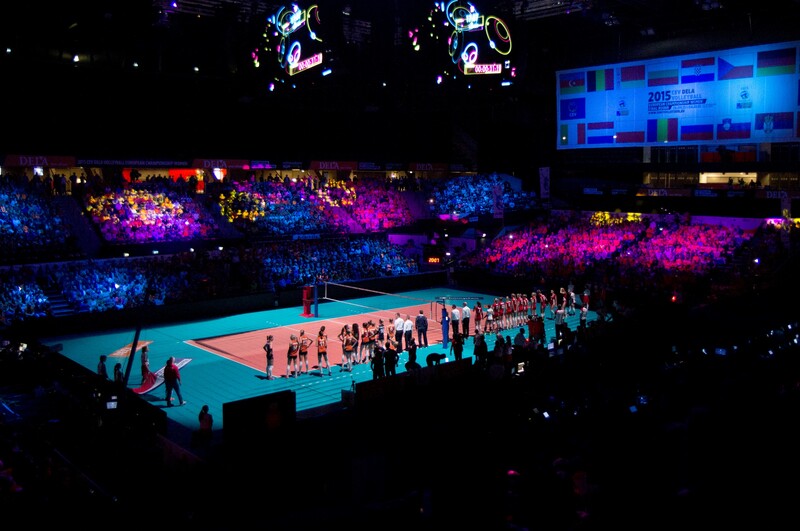 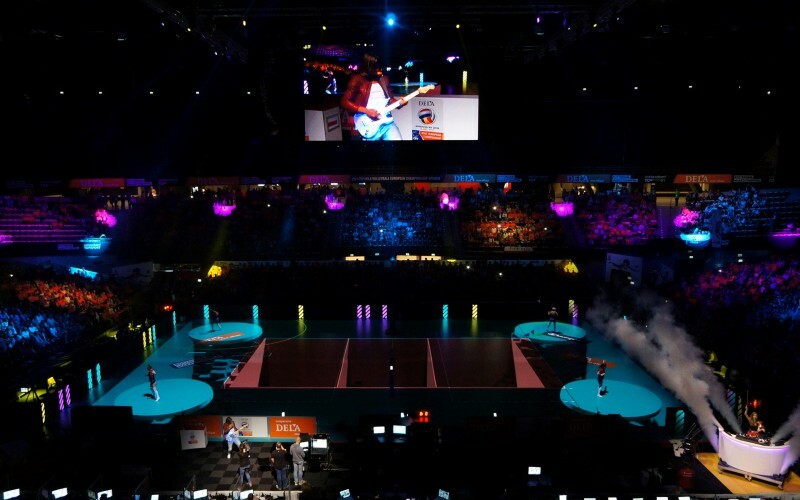 2015 CEV Volleyball European Championship Women, Ahoy Rotterdam, 5000 Visitors, Autumn 2015, Live Show, Concept Development, Opening Show, Video Mapping, Music Composition, Radio Commercial, Theme Song, Artist Handling, Show Calling, Show Directing, Choreography, Artists and more!